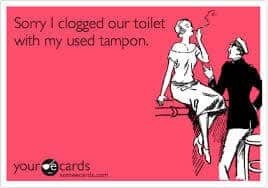 Is your sewer line clogged? Call us today at A1 Sewer & Drain for local sewer and drain cleaning services in New Jersey. A clogged sewer line can cause wastewater to back up into your home plumbing, making it difficult for your drains and toilets to work correctly. 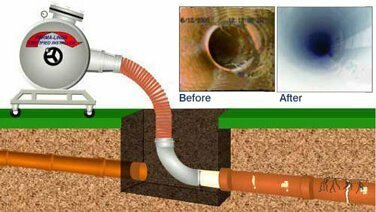 Our team of sewer and drain repair professionals use sophisticated equipment from companies like Fiberscope, Insight Vision, and Jet-Vac to safely and effectively clear out organic sludge, sediment buildup, tree roots, and other common reasons for sewer line cleaning. New Jersey homeowners occasionally need sewer cleaning service to clear out clogs that can form inside of the sewer main line. 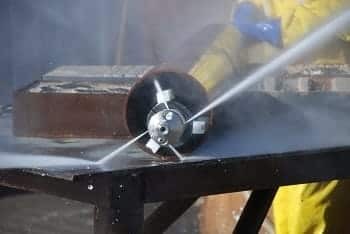 The most common and effective method of sewer line cleaning is hydrojetting, which uses streams of water at very high pressures to break up obstructions in the sewer pipes and safely wash away the debris. Powerful sewer jetting can even break apart strong, thick tree root growth, which is a surprisingly common cause of sewer problems. 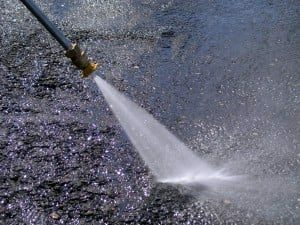 Need a Sewer Cleaning Company in NJ? 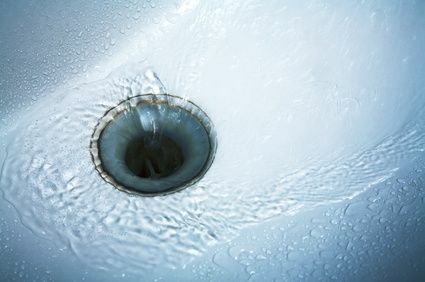 Drains and toilets that gurgle or emit water when other fixtures are used. Call local sewer cleaning NJ plumber. we answer the phone 24/7! For more information about sewer line cleaning in New Jersey, or to schedule sewer cleaning services, call us today at 201-645-0888.